today, i just simple check for some photography updates. suddenly i saw something cool. ( for me at least), so i decided to share here. 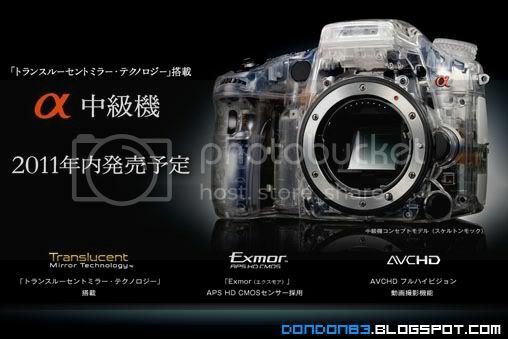 Tada.. the long awaits sony a700 successor? the a77? 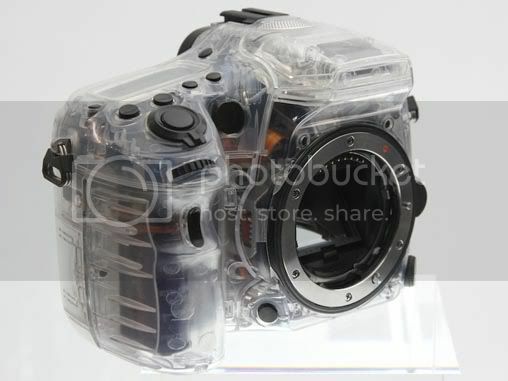 the semi pro dslr or dslt (Translucent). from the picture. we can see the selling point of this camera. which lead to faster FPS.which i not a fans of it,i still prefer old fashion Optical View Finder anyway..heard a77 view finder would be something special? let wait for it. i was convinced by the ISO performance by a55. and i believe in a77 would be better. what i always wanted.. better ISO performance. erm... no comment about this 1, i doubt i will use it for recording.. it's as a bonus, in case need to record a HD video of something photo unable to describe? form this pic, we can see.. there is a mount(of course), the blank mode Dial.. PASM123? or preset mode? hmph... i hope i just hope there is a MR(MemoryRecall) still there. 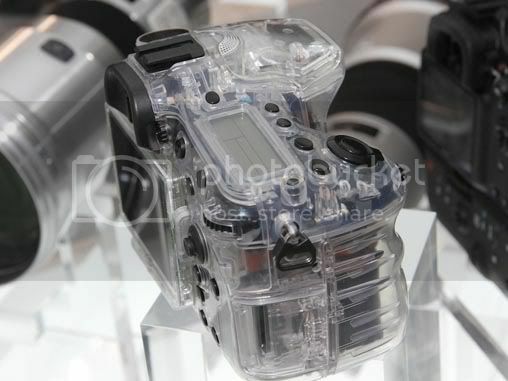 hmph.. rumors saids a77 will support Compact Flash, Memory Stick Pro Duo, and SD card. judge from the image.. it maybe only Memory Stick and SD card.. oh.. i'm excited when i saw this picture. why? coz it's got a Tiltable LCD !!! that what i always hope for. great!!! another thing i wish to have. 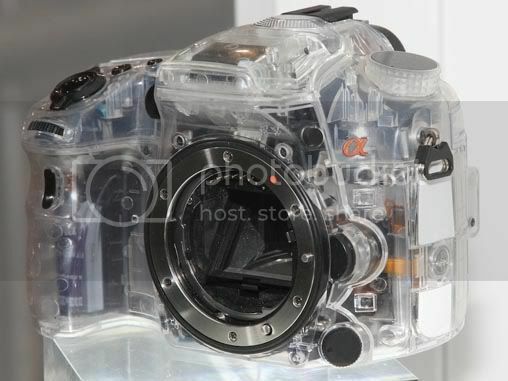 is the Dual Dial (for aperture and shutter). great!! the top Info Panel.. hmph.. with my a300, i always look at my LCD, so the top panel i believe not that attract me, but anyway let leave it till the final production, and see how it goes. 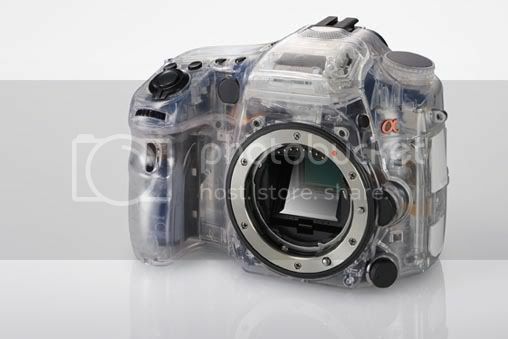 there is 4 button on top, make me remind Canon 50D button arrangement. hmph.. and the Nikon Power Switch.. i kinda like old Minolta Style Power Switch. and there is Mic Hole on top of the camera. and i believe this model doesn't come with Weather Sealed. - AF assist Light for lowlight photography(my a300 uses Multiple Flash). hope to see these in this baby.let's wait for the birth of it. - The A77 has a bigger and robust body compared to current SLT cameras. 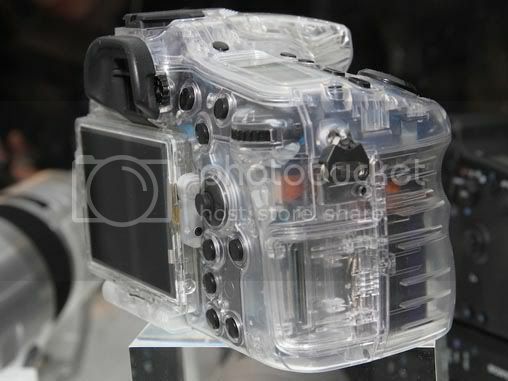 - The A77 will not have a flip-up mode to allow shooting without this extra sheet of glass in place. - It will take CF+SD+MS cards, of which you can use two at the same time. - With the new battery you can take around 1.000 pictures.